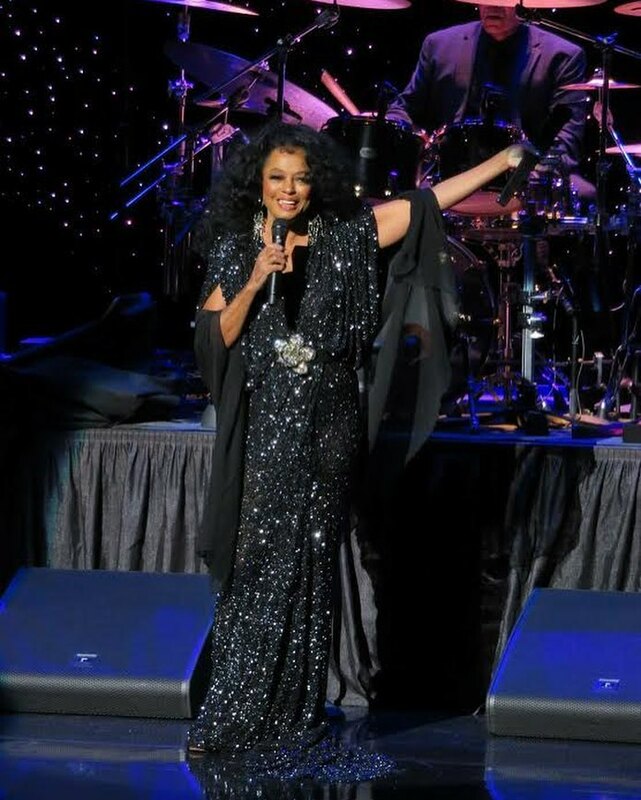 American songstress Diana Ross has come out to support Michael Jackson following the fallout from the Leaving Neverland documentary. Diana Ross took to Twitter on Saturday to defend her longtime friend Michael Jackson following fierce backlash surrounding the Leaving Neverland documentary, calling him a “magnificent force”. Referencing her own Supreme hit single, she posted the tweet below. 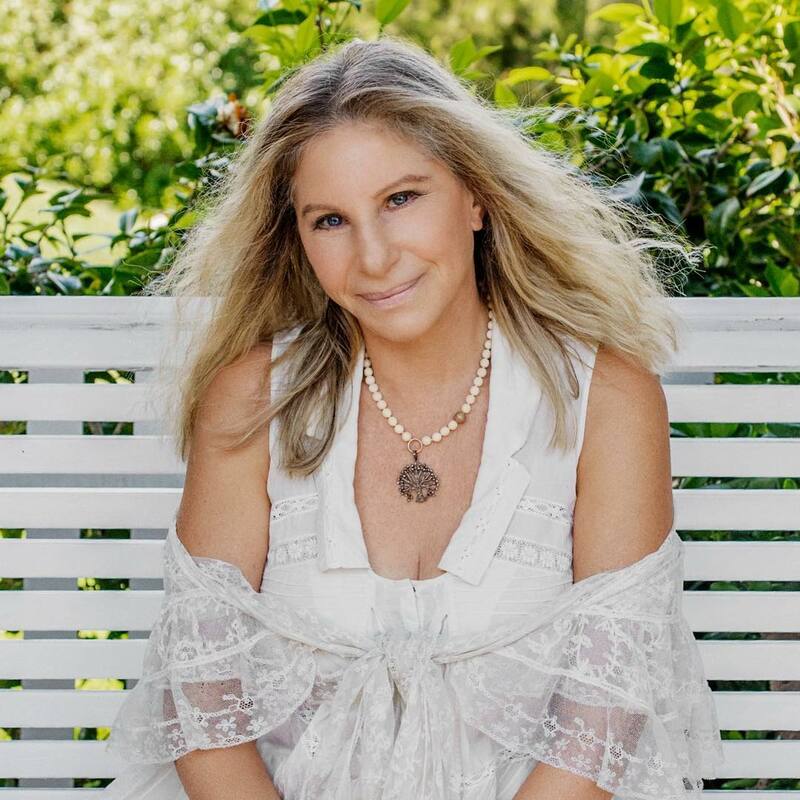 Diana’s defense of the ‘Billie Jean’ hitmaker comes after Barbra Streisand recently received a huge backlash for suggesting the parents of James and Wade were partly to blame for their allegations, and insisted if they were abused, it didn’t “kill” the two men. But the ‘Funny Girl’ star has since “profoundly apologized” for her remarks. She tweeted stating she was ‘sorry for any pain or misunderstanding’ she may have caused. The recently released ‘Leaving Neverland’ documentary is about how Robson and Safechuck, now in their 30’s, say Jackson, who died at age 50 in 2009, sexually abused them from the ages of seven and 10.